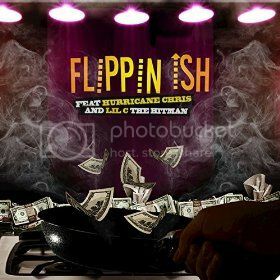 LONG BEACH, Calif., 2016-Jun-27 — /EPR Network/ — The rapper and producer of hip hop music known as Emcee Drunken Monk has released his latest official single, “Flippin I$h,” featuring Hurricane Chris and Lil C the Hitman. The single has been proudly published on the New Age Lions independent record label without direction from the corporate music industry. Mixing the best elements of both old-school hip hop and the cutting edge of contemporary rap, “Flippin I$h” is the freshest reason for music fans to sit up and take notice of Emcee Drunken Monk today.